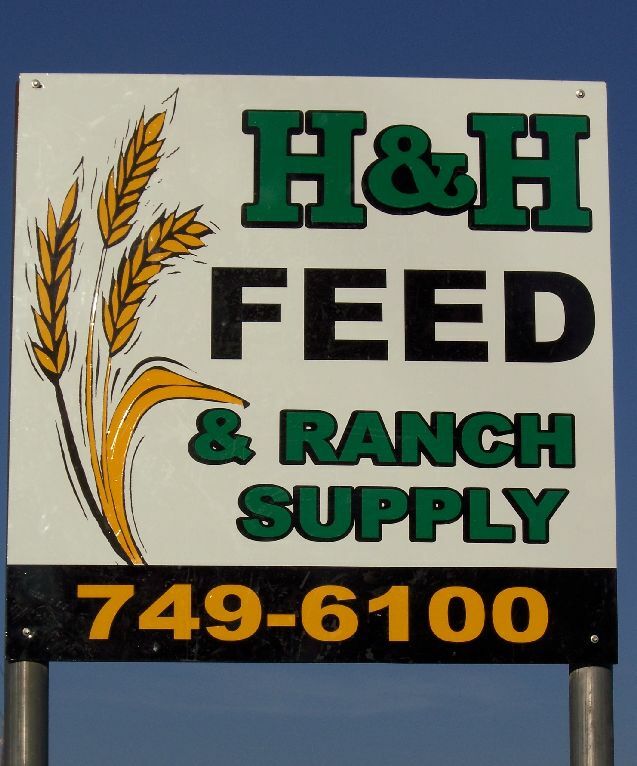 "Valley Center's Freshest Feed Store!" And many, many more, PLUS GMO FREE and ORGANIC FEEDS! WE HAVE ALL KINDS OF VACCINES IN, INCLUDING...Fort Dodge 4 and 5 Ways, Prestige IV and V with Havlogen, Rhinomune kb 1 (for pregnant mares), Recombitek for the prevention of WEST NILE!!! Recombitek IS AN EXTREMELY HIGH QUALITY VET RECOMMENDED VACCINE...PROVIDING EXCELLENT IMMUNITY and PROTECTION AGAINST THE DEADLY WEST NILE VIRUS WITH THE LOWEST REACTIONS. We also carry Prevanile (my absolute favorite!) Give once a year, or once every two years, depending on what your vet recommends. IT DOES NOT REQUIRE A BOOSTER! Extremely safe with a very, very small percentage of adverse reaction! DON'T GET CAUGHT UNPROTECTED! WE LIVE IN A HIGH RISK AREA FOR WEST NILE VIRUS!!! DOG AND CAT VACCINES and De-WORMERS TOO!! We ALSO HAVE DOG and PUPPY SHOTS and TETANUS TOXOID, PLUS DE-WORMERS! FOR OTHER LIVESTOCK, INCLUDING ALPACAS, LLAMAS, GOATS and SHEEP, WE HAVE CD/T and IVOMEC. 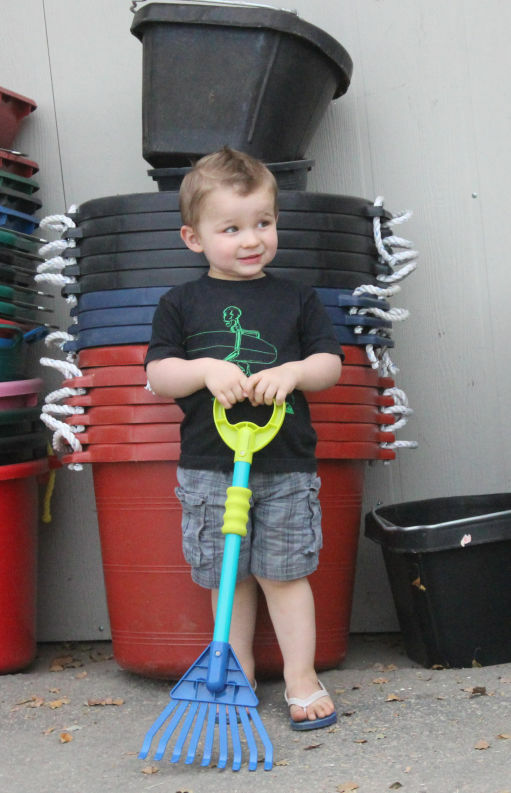 We Carry A Full LINE of DE-WORMERS!! Ivermectin, Pyrantil Pamoates, Moxidectin, Fenbendazoles and More! Also dog and cat de-wormers. Pastes, Pellets, Gels, Injectables and "Mix In" Granules. WE ALSO CARRY ANTIBIOTICS! JUST ASK AND WE MAY HAVE IT! It's Springtime!! Don't forget to Vaccinate and De-worm ALL of your animals! Our very talented daughter Carey, and Fritz!! 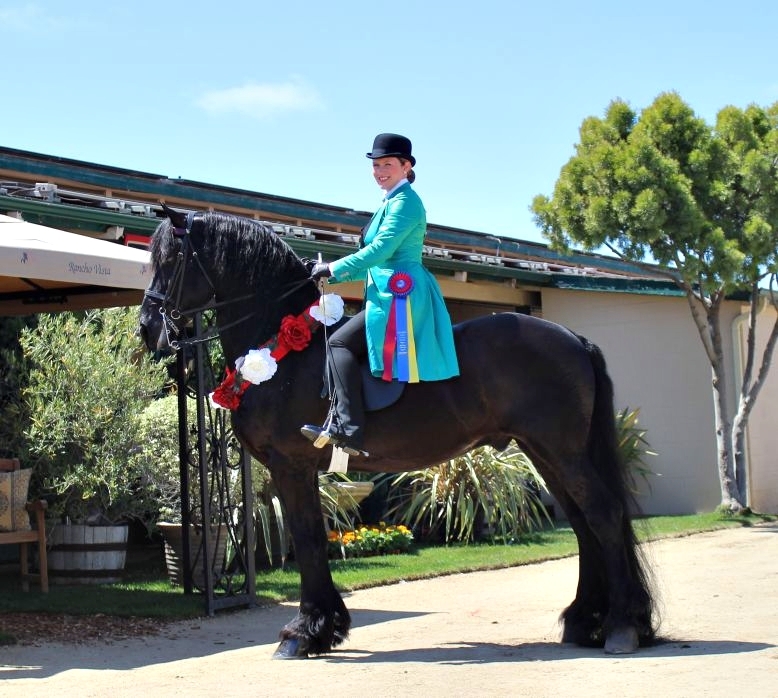 Carey rode Fritz to the 2014 high point SCHC Champion Friesian OPEN performace horse! All at some of the nations most prestigious shows!! What a ride! Congrats Carey and Fritz!! Welcome to our corner of Valley Center! We specialize in Livestock, both Traditional and Non Traditional species. We bring to you an extensive, unique and knowledgeable background in many species. We have had extensive experience in Equine, Camelid (Alpaca and Llamas), Ratite (Emu, Ostrich and Rheas), Miniature Pig varieties, Bunnies and more. We are also very knowledgable in traditional house pets. 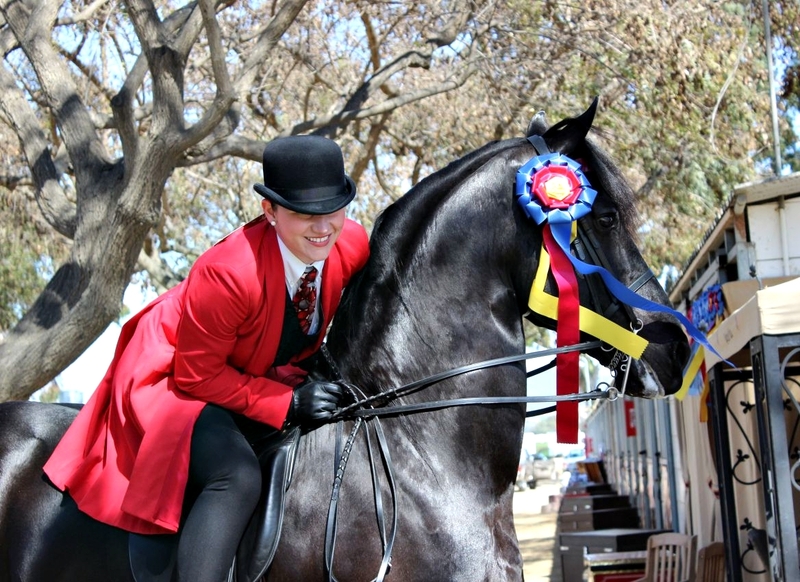 We have a combined 60+ years of raising, training, breeding and showing several breeds of horses! I might add those years were successful! Guess what!? We have a new hay broker for our Premium Hays! We tell him what we want and he drives until he finds it! He has great connections for all of our imported hay and we couldn't be happier!! The results...We have gorgeous Timothy and Orchard in right now along with a Premium Mixed Hay of Timohty/Orchard and Blue Grass. Very Popular!!! Superior Feed Builds Superior Horses! We specialize in hoof health and treatments. 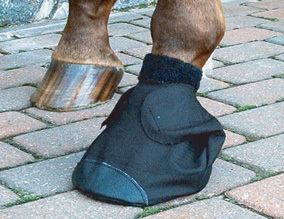 We carry a full line of hoof boots that work! We also carry hoof products including PodiCio2 and Clean Trax. 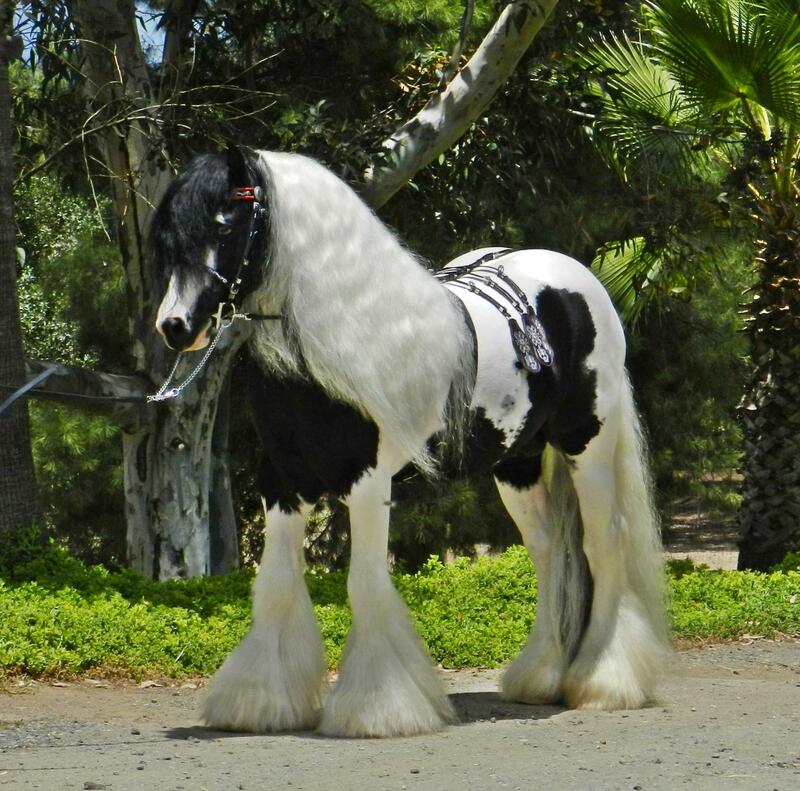 Multi-Champion Gypsy Horse stallion, Highway Star! 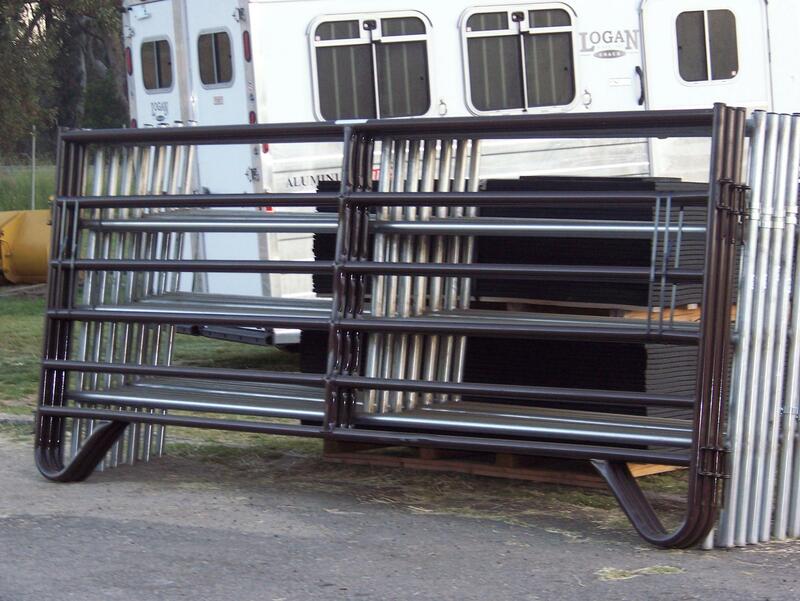 Pipe Corrals, Round Pens, Shelters, Stall Mats, Feeders, Kennels, Clamps and more! 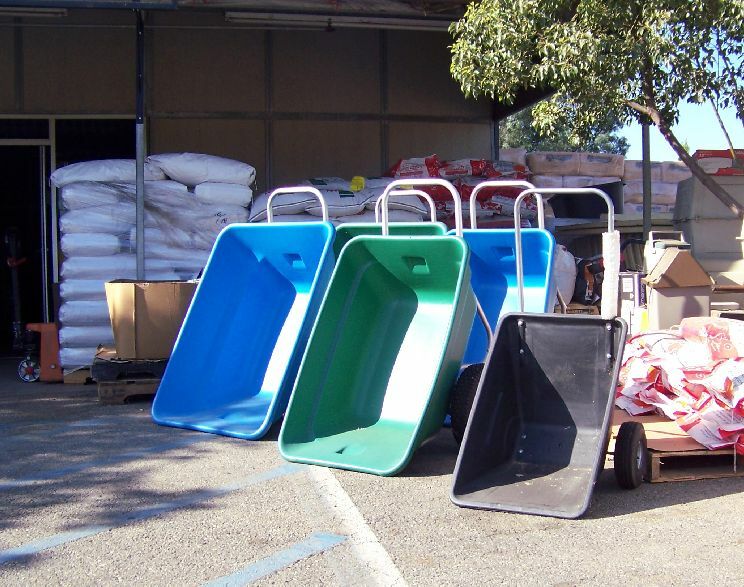 We've used these for at least 22 years. High Quality, Lightweight and Versatile!! Couldn't run the ranch without one or two!! Not the typical cheap, short lived Chinese carts you see around town. Ours is abused on a daily basis!! You won't believe the life you get of these things!! Perfectly lightweight for ladies like me! I LOVE MINE!! Bedding! Shavings, Pelleted Bedding, and Fines! Huge selection of Stock Tanks! Copywrite © 20017 by Harper's Fiesta Farms. All rights reserved. Please contact us at bolivianllamas@yahoo.com for any questions or comments about this website. 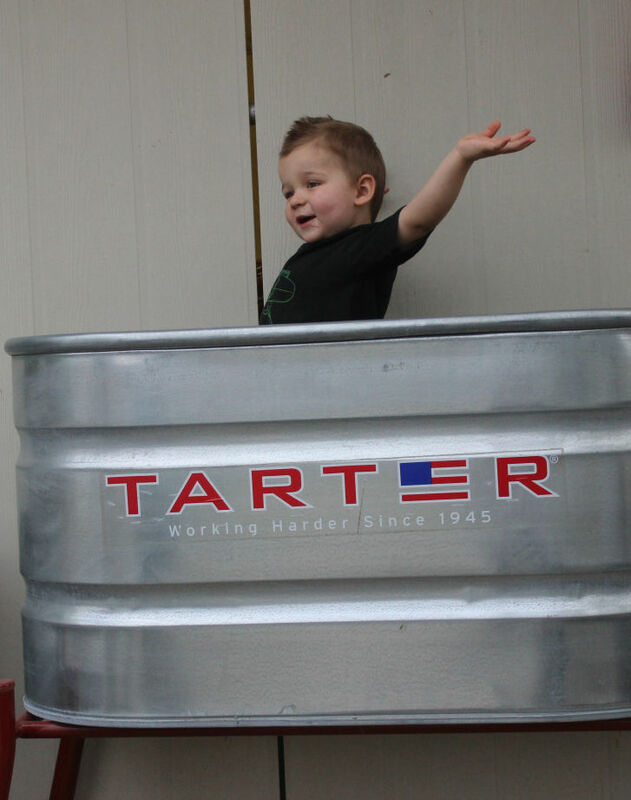 Luke says "Come on in and get a stock tank so your horses have plenty of fresh water this summer"!! 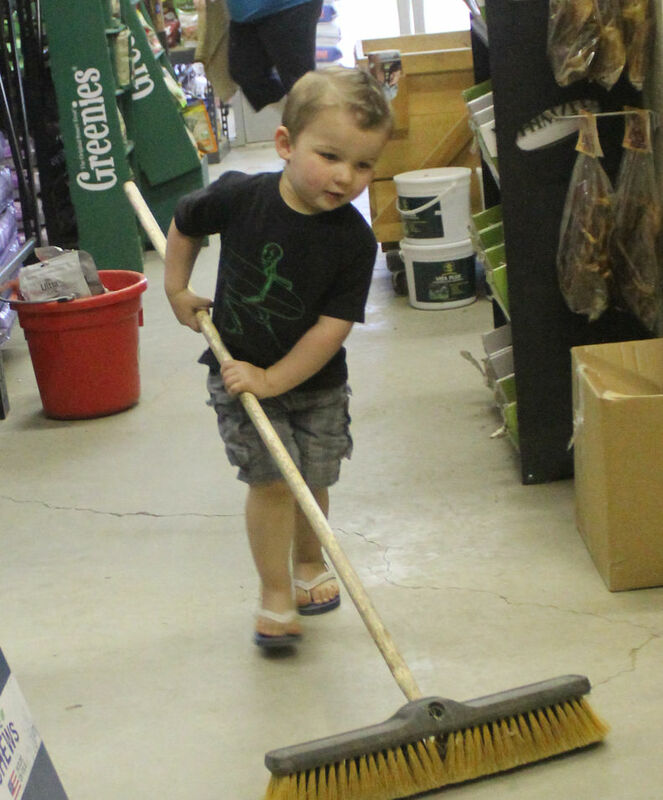 Luke's work is never done!! 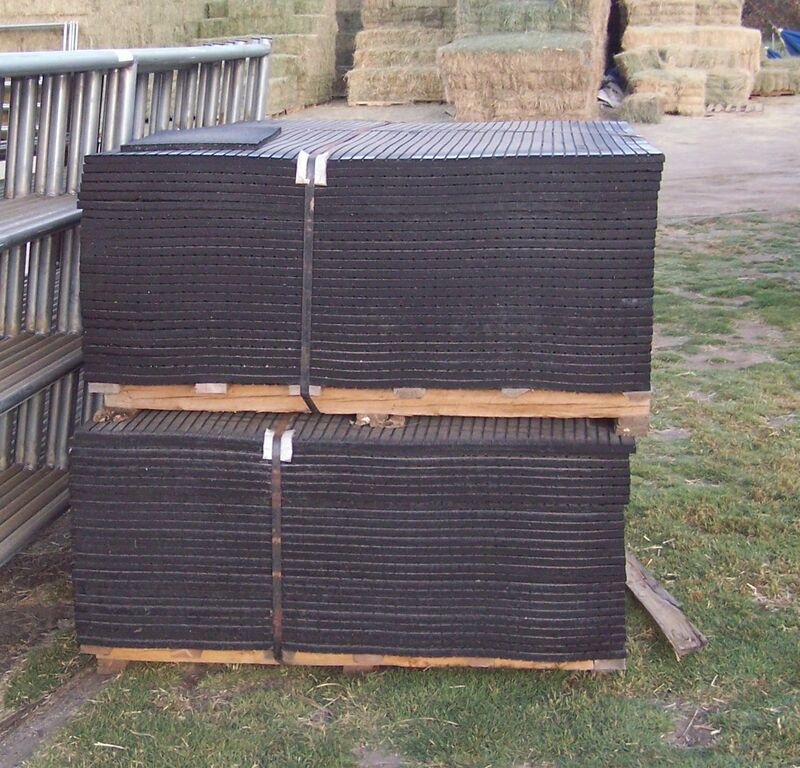 BIG SALE ON STALL MATS!!!!! 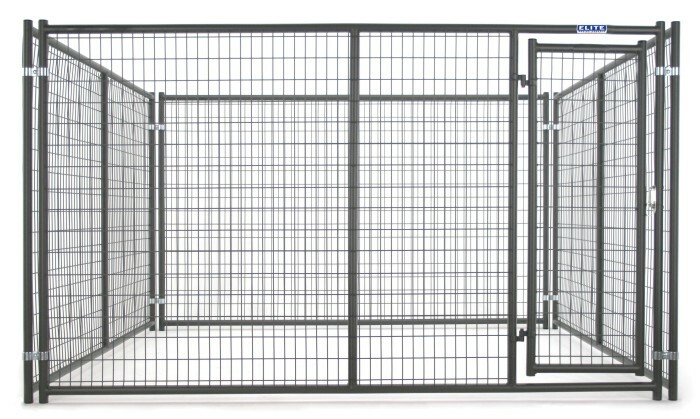 High quality 6' x 4' and 3/4 inch thick $37.99 each! WOW! 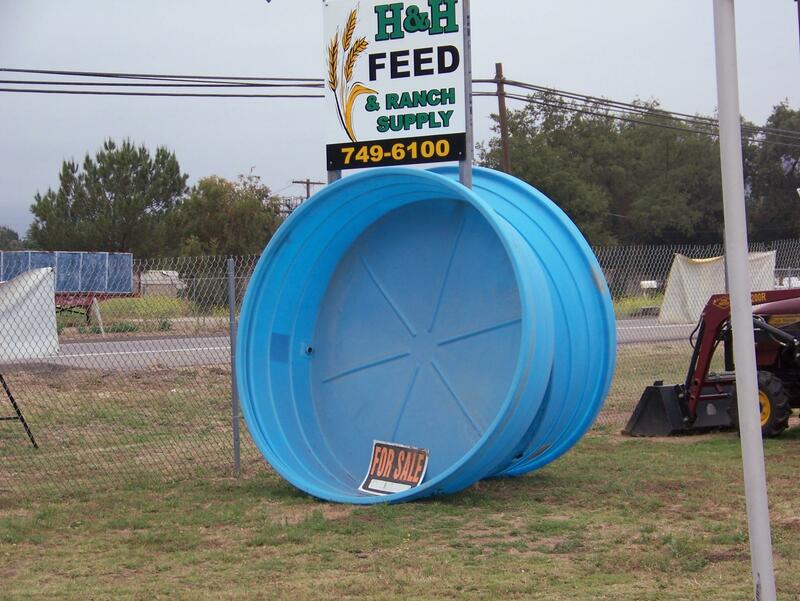 We have available for immediate delivery, Shelters, Corral Panels, Kennels, Covered Kennels, Livestock Pens and Feeders! If we don't have what you want, Order by Monday and have it by Thursday! 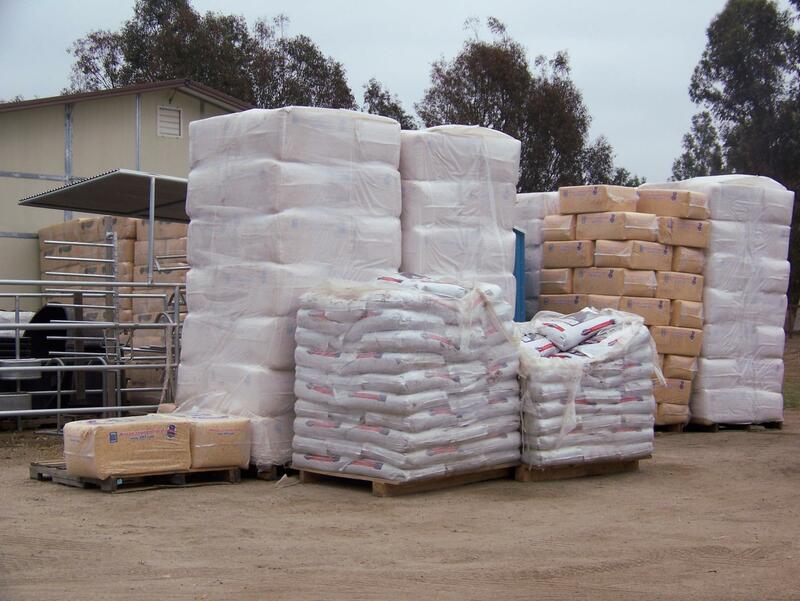 H & H Feed is now your San Diego County Cactus Corral Dealer! !